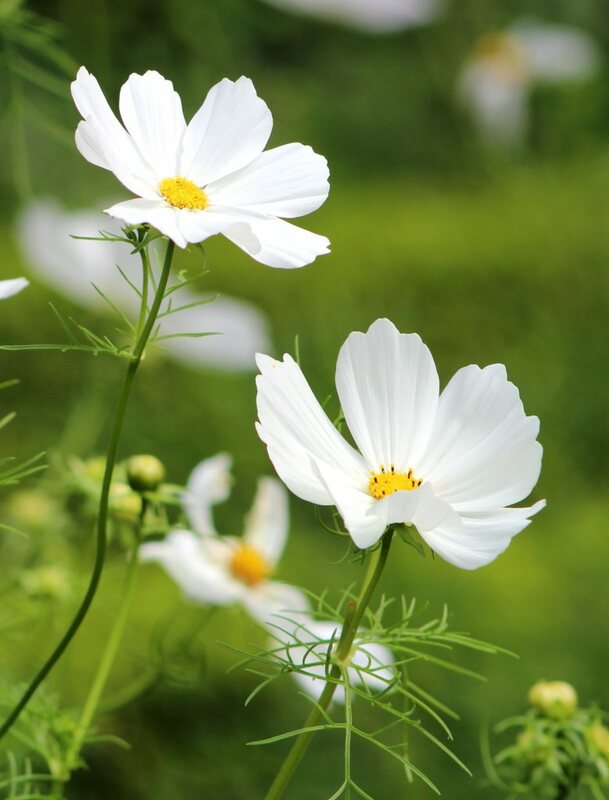 Cosmos is a very cute little annual plant, very trendy nowadays. 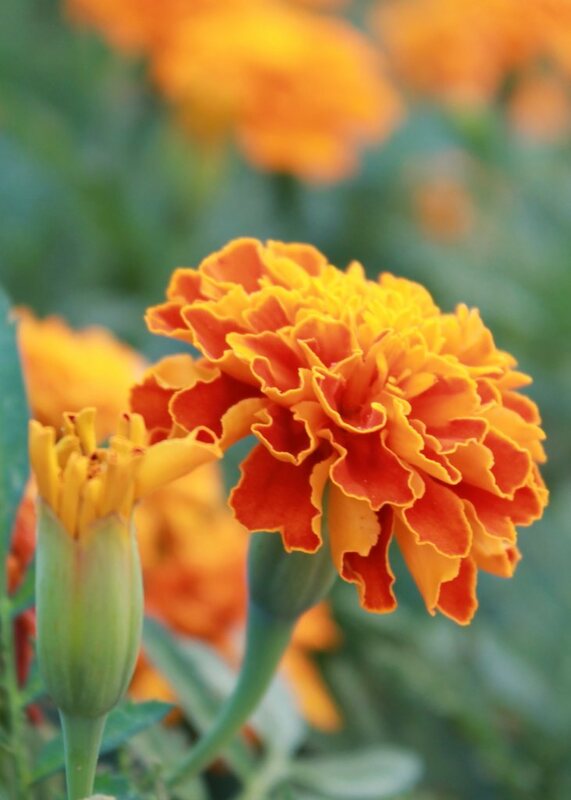 A very easy plant to succeed in growing, the blooming is abundant and its decorative effect is guaranteed. 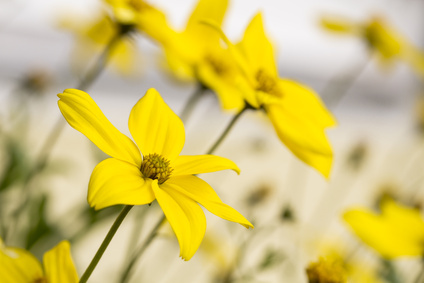 In spring, right from the middle of the month of April, choose a full sun location to sow your cosmos. If you live in areas that are farther up North, best sow starting from the month of May. In summer, it is always possible to plant your cosmos plants purchased in a nursery pot, but the most common technique is to sow them directly from seed. Easy to grow, cosmos only asks for very little care. For long stemmed varieties, feel free to stake them to avoid having them double over in case of wind. 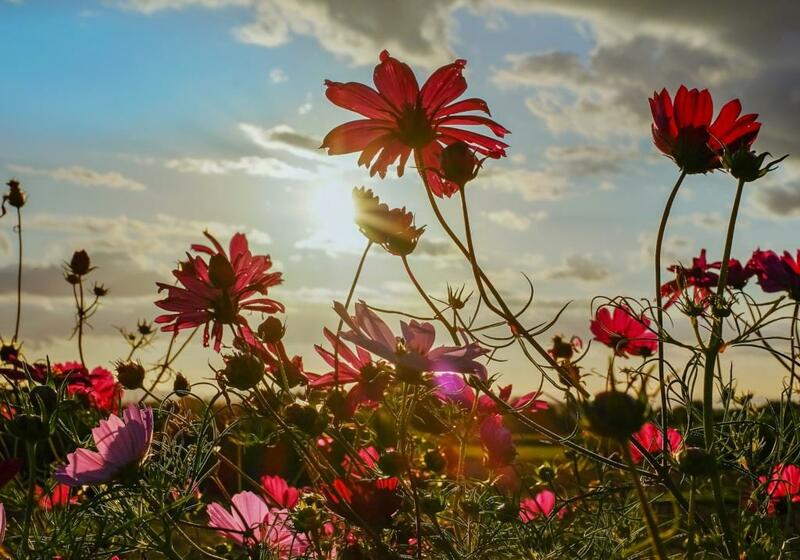 A plant for flower beds, edges or rocky land, cosmos is spectacular from spring to fall thanks to its generous blooming which constantly renews itself. 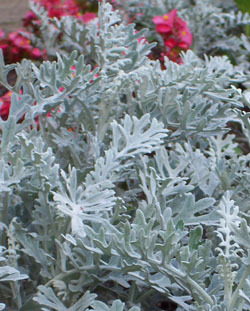 An easy annual, there are many different varieties and species which makes for just as many shapes and colors. 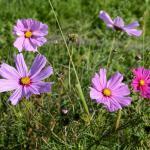 Cosmos bipinnatus: the most common one, with white, pink or red flowers. Cosmos sulphureus: the hues from these vary from yellow to orange. 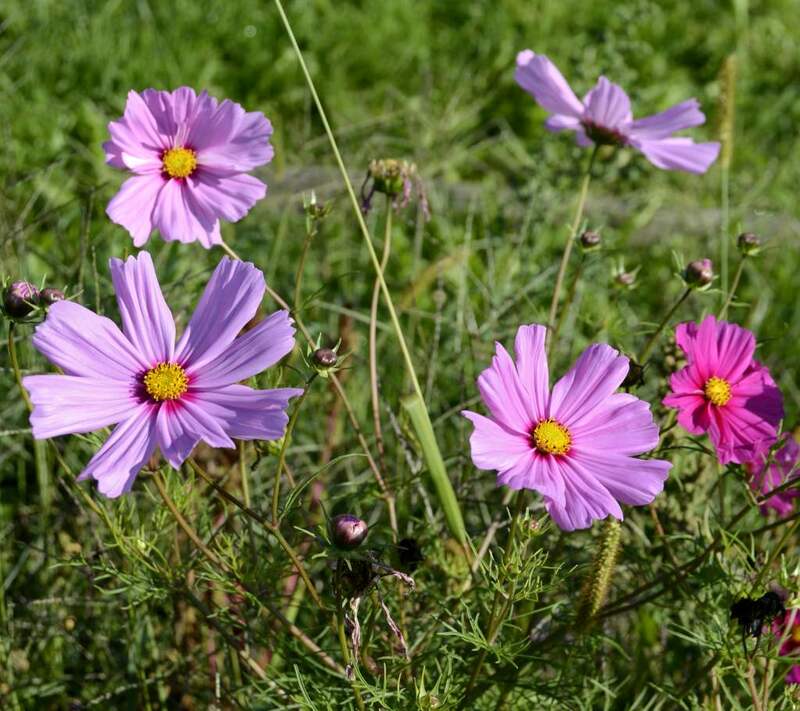 Not a very hardy plant, cosmos cannot withstand temperatures below freezing. From the three groups mentioned above, only two are traditionally regarded as edible: Cosmos sulphureus and Cosmos caudatus. Pick young leaves and flowers and add them to chop suey. Pick a few petals to decorate a colorful salad bowl! The most common Cosmos family, Cosmos bipinnatus, is not considered edible. Since it isn’t toxic in any manner though, it’s still very safe to grow around children and pets. In order to trigger appearance of new flowers, remove wilted flowers regularly. Cosmos is one of the favorite flowers of bees and other beneficial insects. It’s true that Cosmos is edible! Petals are best. Not really tasty but beautiful to top a fresh salad mix! A word of caution, however: the most common type of cosmos isn’t really edible. It’s the other two, Cosmos sulphureus and Cosmos caudatus that can be eaten when young.